Another federal employee has come forward to claim the Obama administration resisted efforts to ease the impact of sequester. A U.S. park ranger, who did not wish to be identified, told FoxNews.com that supervisors within the National Park Service overruled plans to deal with the budget cuts in a way that would have had minimal impact on the public. 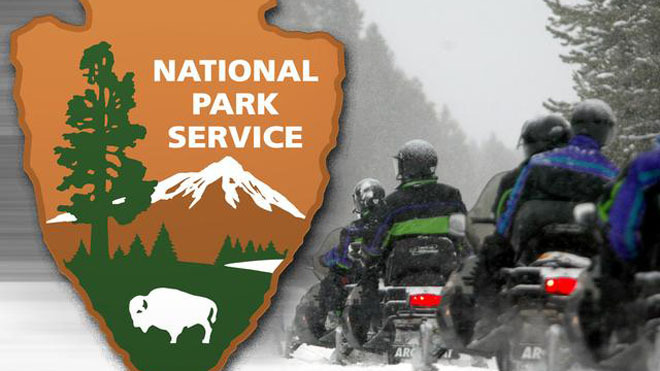 Instead, the source said, park staff were told to cancel special events and cut “interpretation services” — the talks, tours and other education services provided by local park rangers. Read more at: foxnews.com. This entry was posted in Executive Branch, Major News Items, National and tagged Feel the Pain, National Parks, Sequester, Sequestration. Bookmark the permalink.